There’s a popular bumper sticker on cars in Texas: I wasn’t born here, but I got here as soon as I could. Don’t laugh! That’s how most Texans feel about their state. 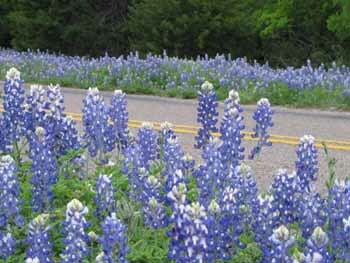 The pride is home-grown and starts early for those who were lucky enough arrive in the Lone Star State as children. A Texas Year: Twelve Months in the Life of Texan Kids was created to share this (justified!) pride and reinforce the diversity encompassed within this large state. 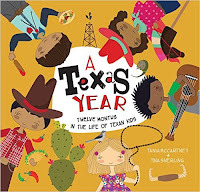 Author Tania McCartney and illustrator Tina Snerling introduce elementary-aged readers to Texas children representing a blend of cultures and races. Through the activities of Luis, Alexis, Christopher, Ethan, and Mia, readers learn about celebrations, traditions, and events that have become part of everyday life—not only for the featured children but also for themselves. Serling’s delightful drawings of this hodge-podge of childhood experiences showcase children at home, school, and play while enjoying memorable snippets of life. Presented in a month-by-month format, the book includes hundreds of dates, places, and activities that have become traditions for Texas children, including many ethnic celebrations that are now embraced on a Texan calendar such as the Korean Festival of Lanterns, Cinco de Mayo, and Kwanzaa. Young readers will learn about outstanding destinations including Johnson Space Center, San Antonio River Walk and the Alamo, Texas Hill Country, Big Bend National Park, and the Gulf coast. They’ll find out more about Texas rodeos, Austin’s Pecan Street Festival, cowboy boots, bluebonnets, Tex-Mex food, and the State Fair in Dallas. Texas is such a large state that it might be hard to comprehend the variety of its landscapes without—beaches, woods, canyons, plains, and even mountains—so the illustrations provide cute visuals. 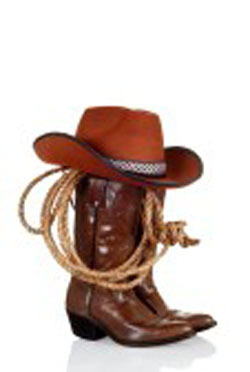 If your child is a Texan, he or she will recognize many of the things covered in the book. If your child doesn’t know much about the state, this book (available on Amazon) is a good introduction to the diversity found there.